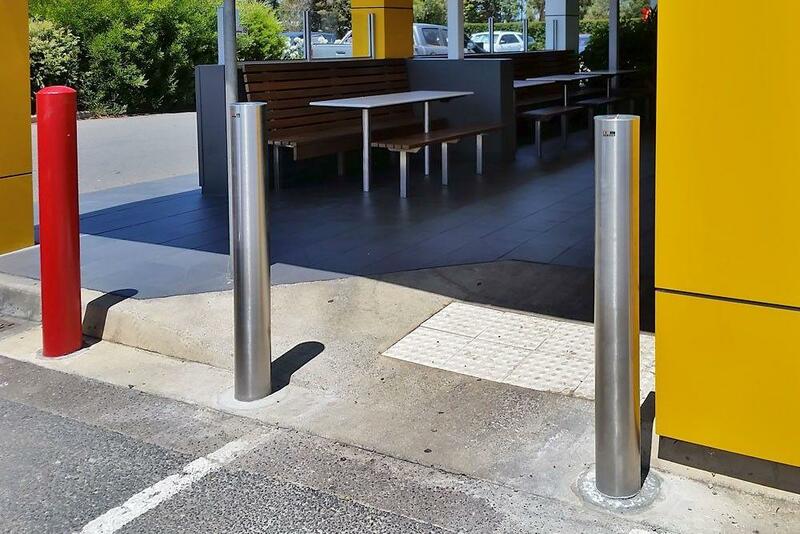 So far in 2018, we've seen sales increase across our entire Bollard ranges and subsequently a rise in our installation services across Melbourne and surrounding suburbs. 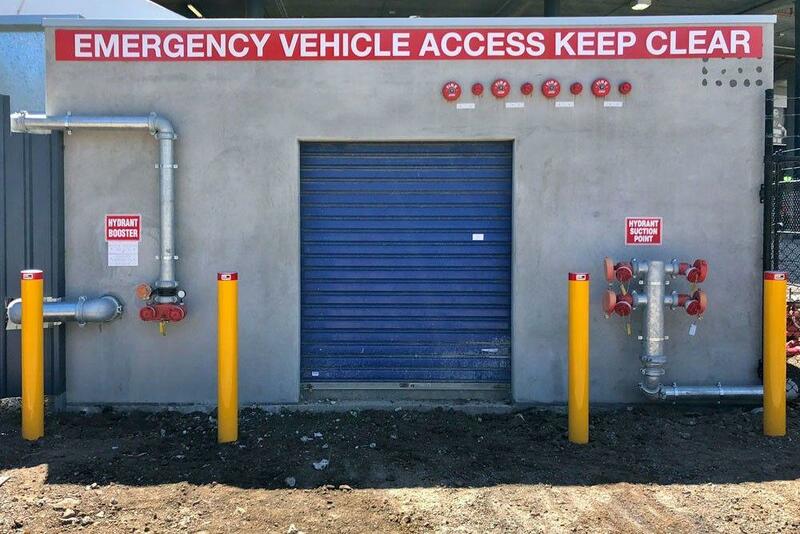 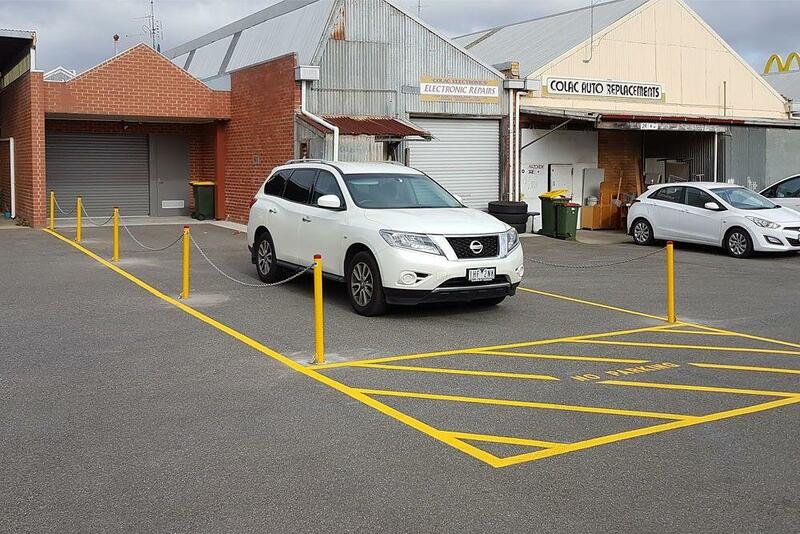 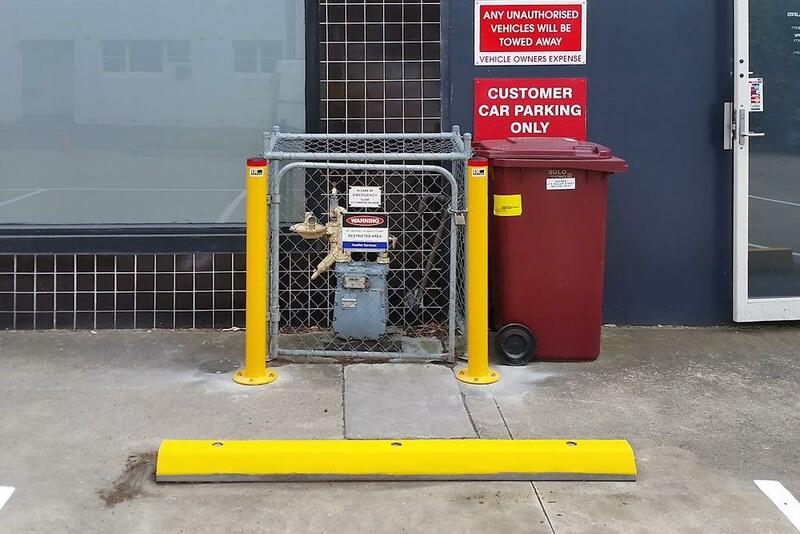 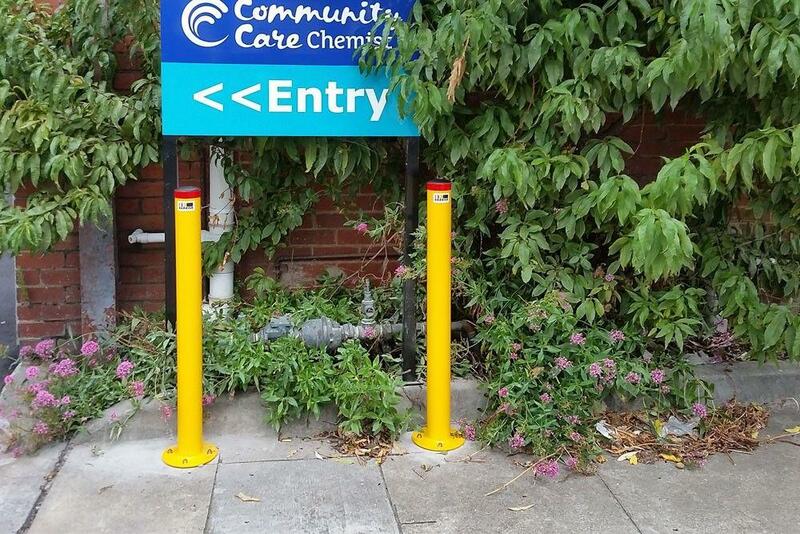 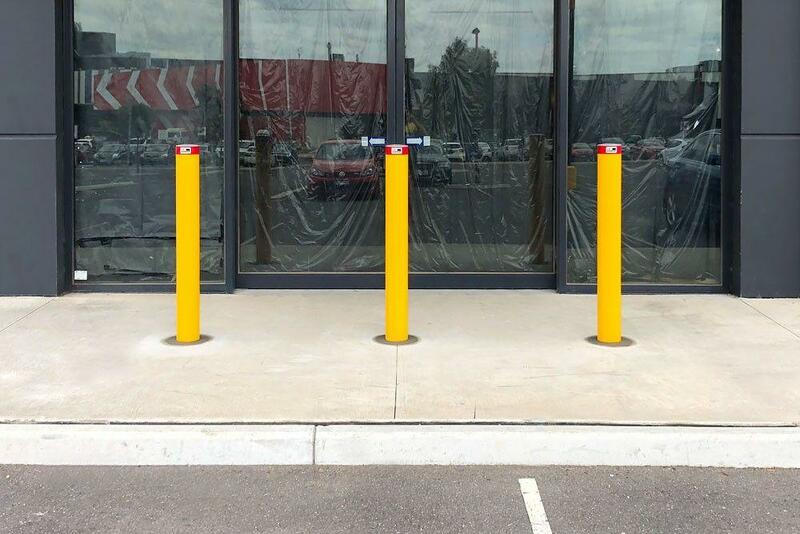 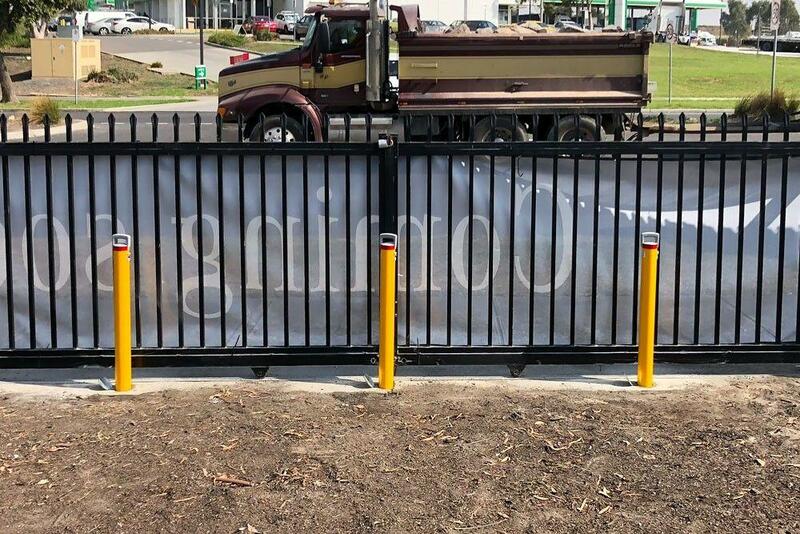 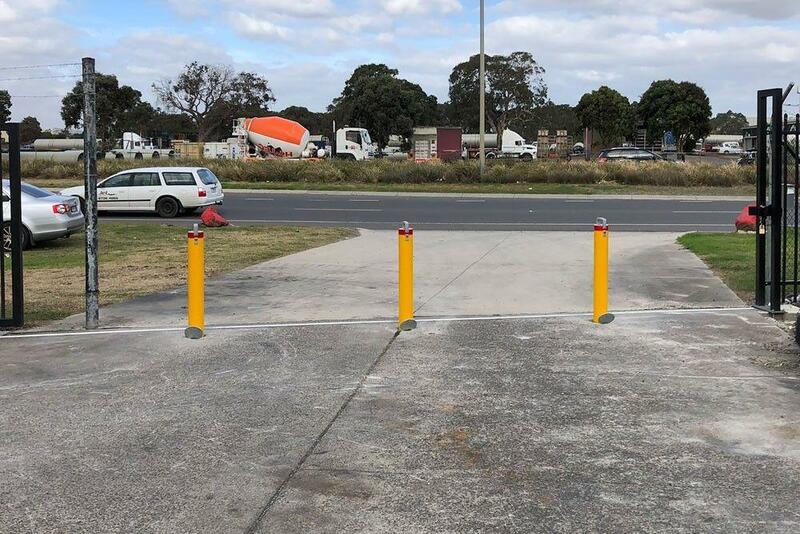 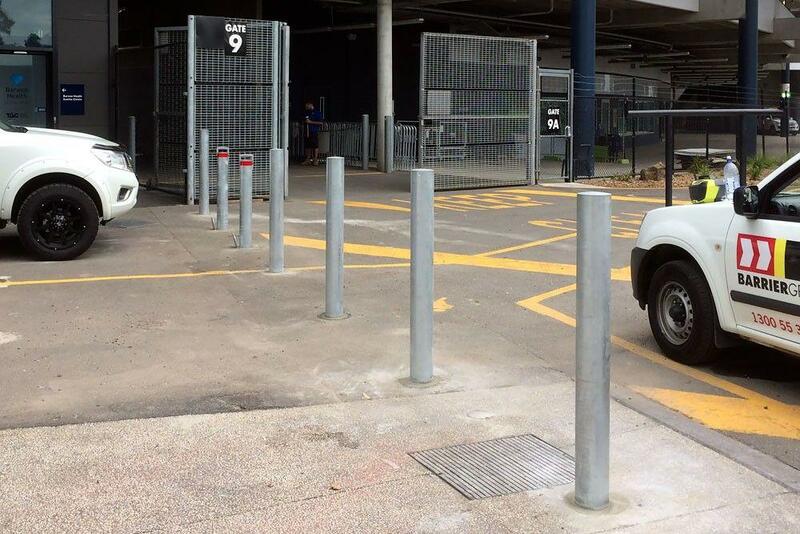 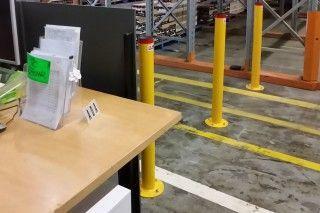 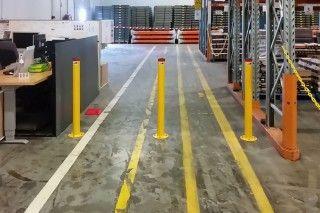 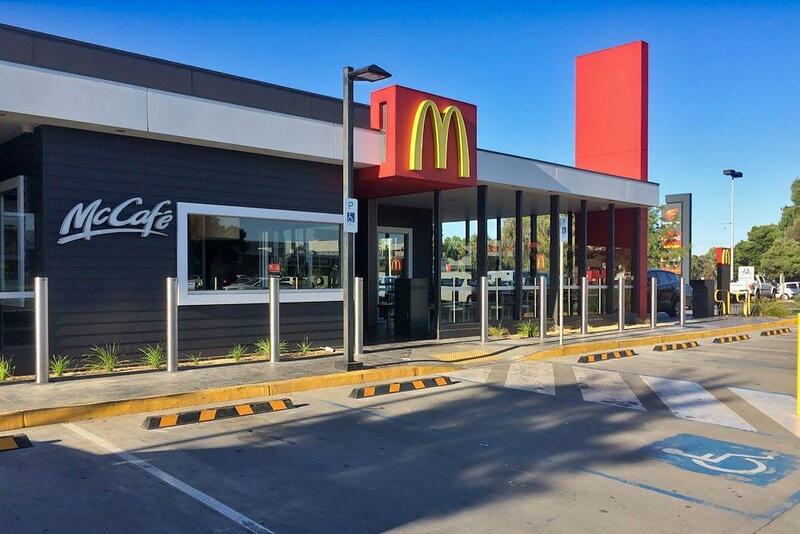 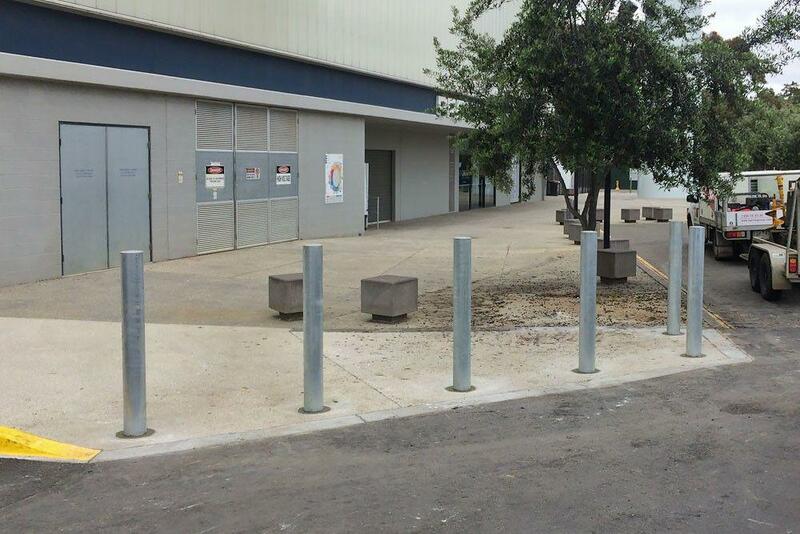 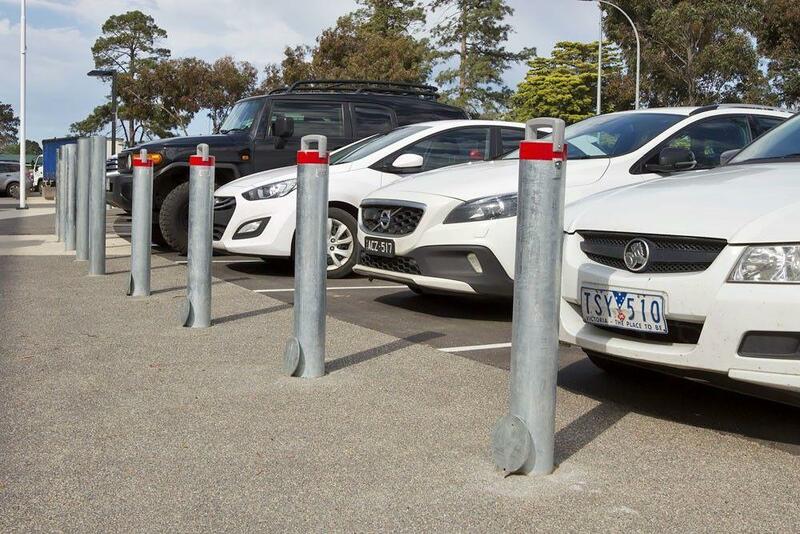 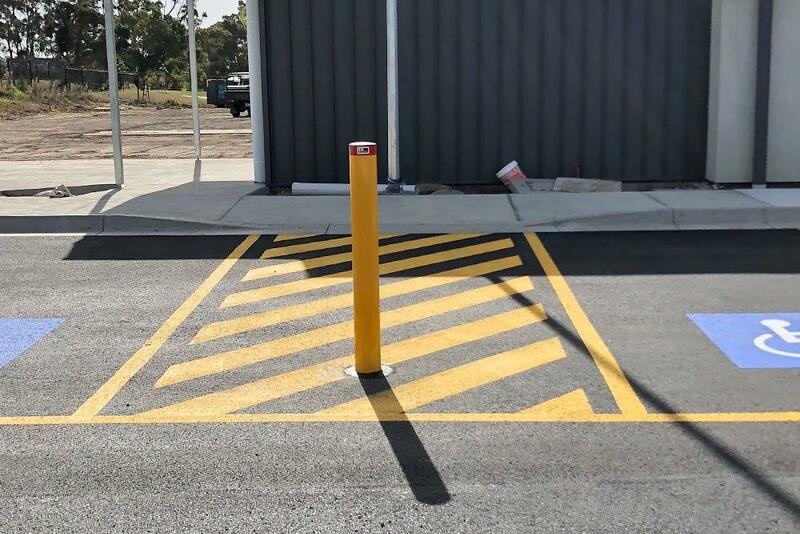 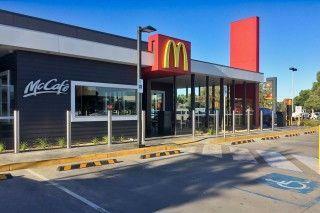 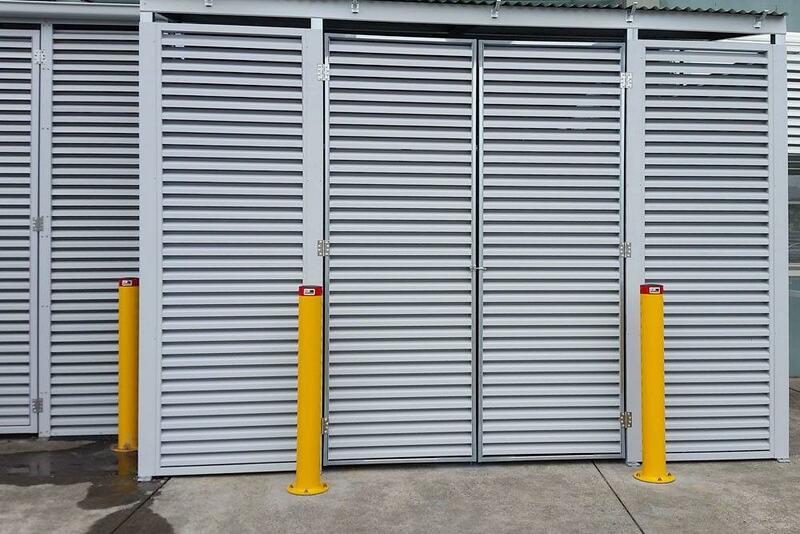 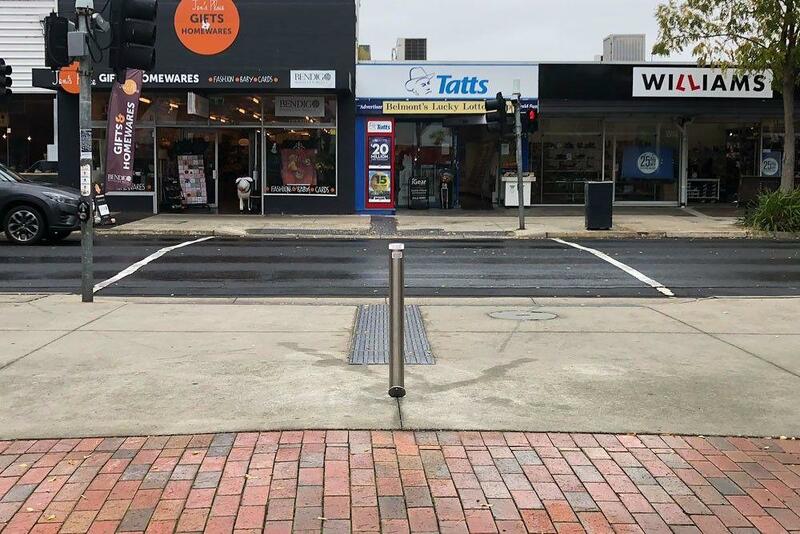 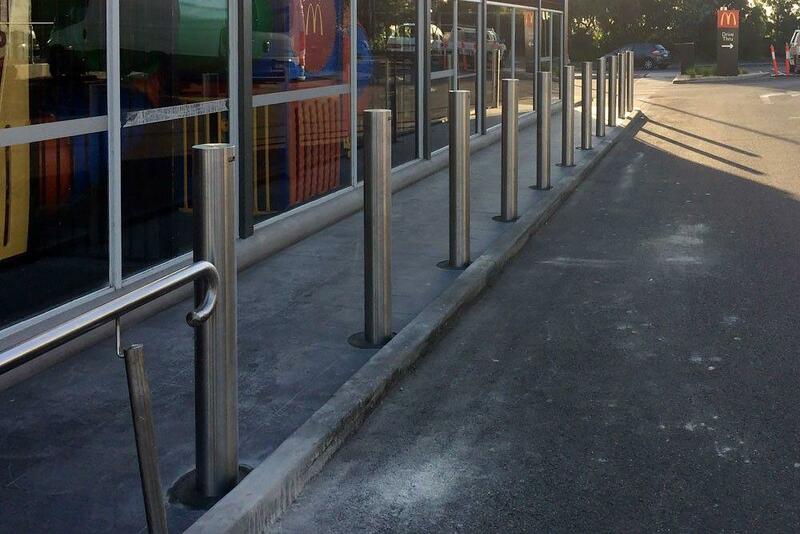 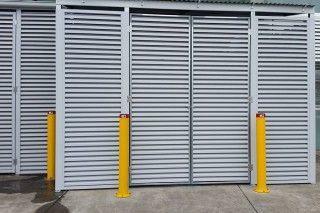 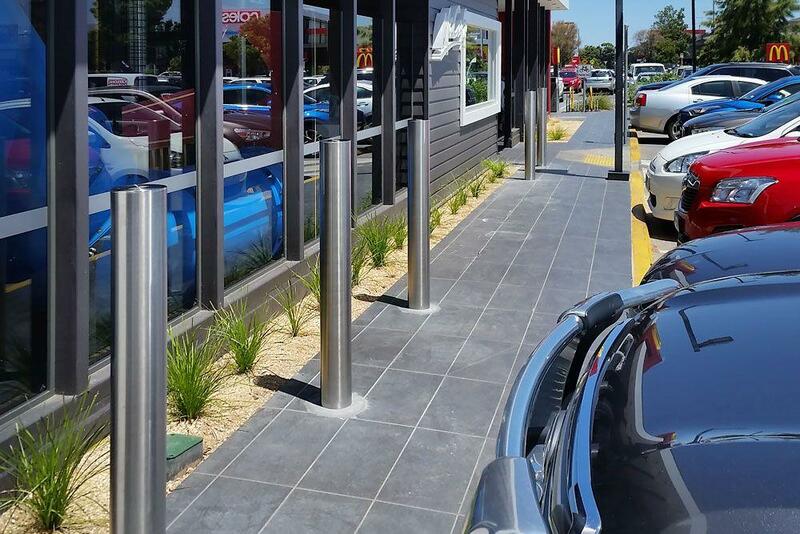 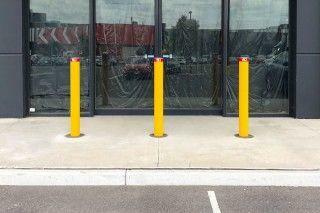 We've been able to conduct site assessments to recommend, supply and install an off-the-shelf or customised bollard solution - all from our Geelong-based location. 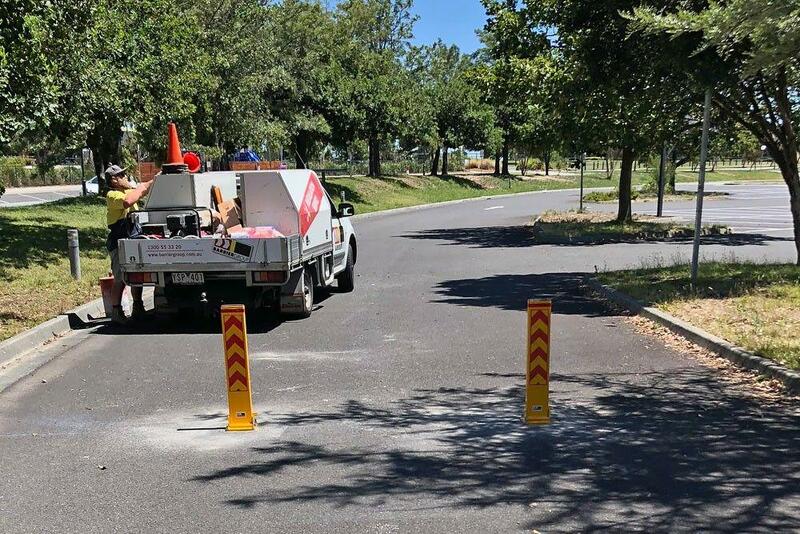 No job is too small, and we have welcomed the opportunity to provide private home and small business owners with essential bollard safety and security for their premises. 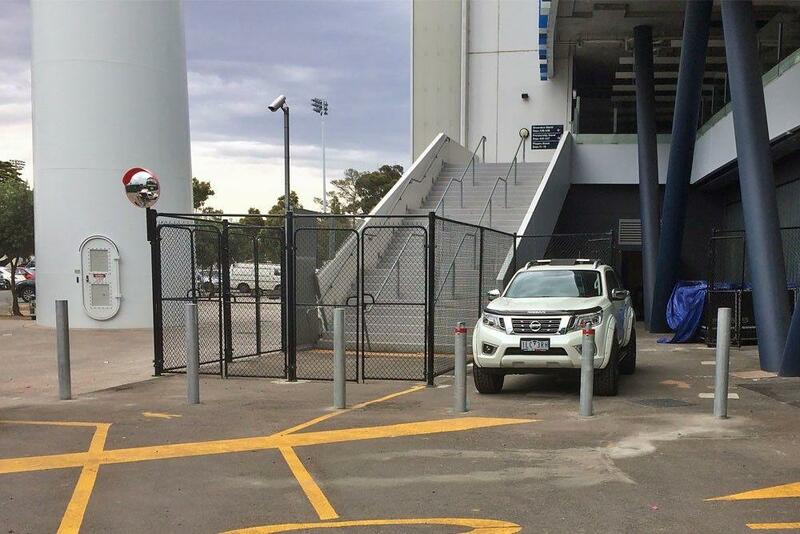 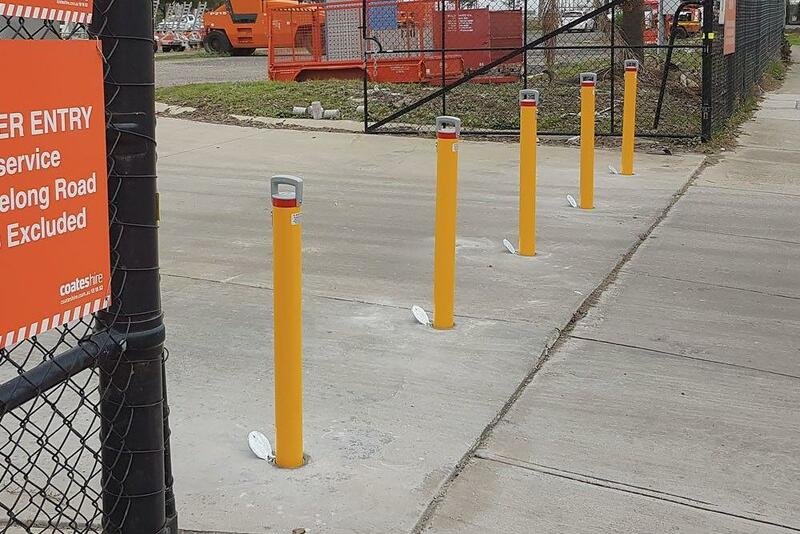 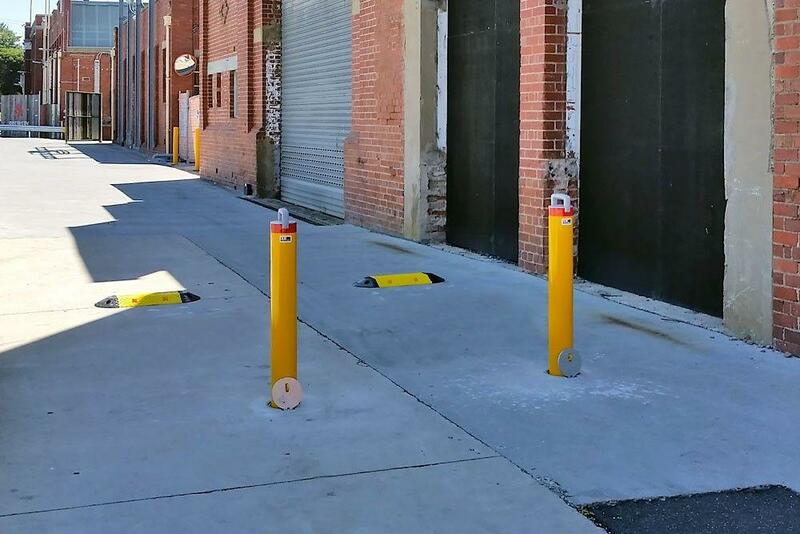 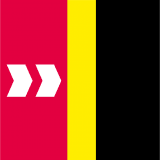 We've also increased pedestrian safety and secured building structures with our bollards installed at the sites of larger companies and businesses in the industrial sectors and Melbourne CBD. 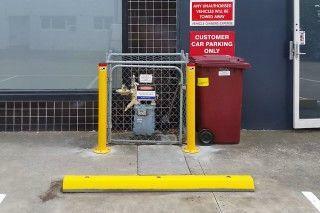 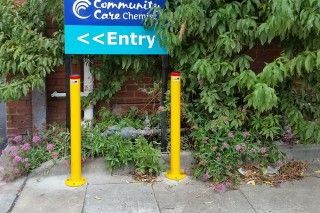 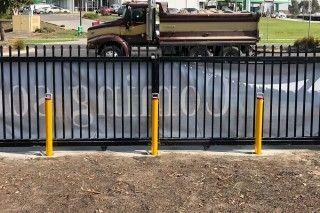 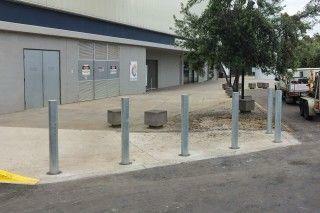 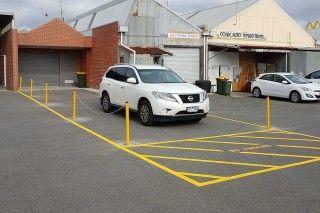 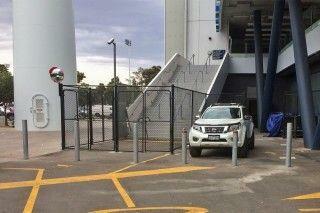 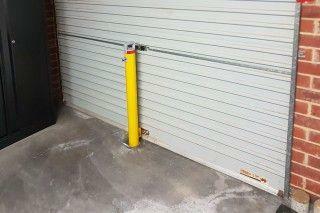 Below is just a small example of the types of bollard installations we have completed in Geelong and Melbourne this year.